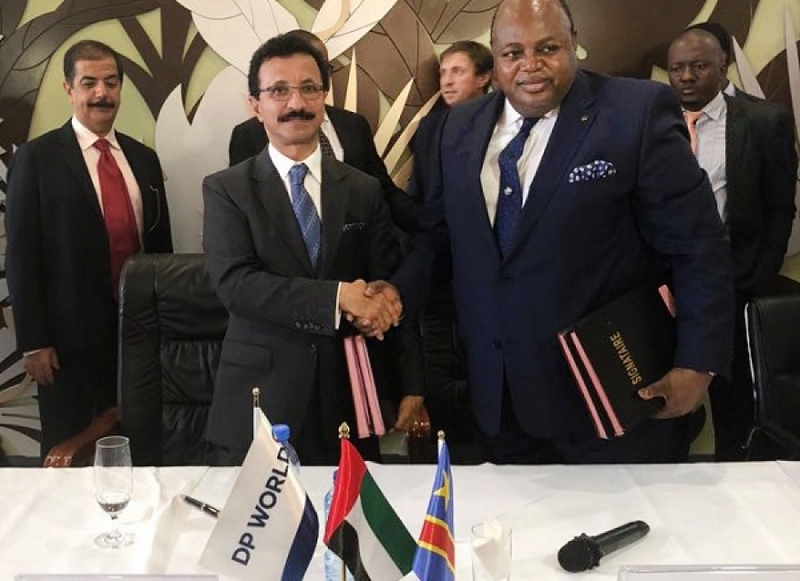 DP World has won this concession for 30 years (with an additional 20-year extension option) for the management and development of a new multipurpose port project in Banana (DRC). The first phase of the project will include a 600-meter wharf and a 25-hectare yard extension with a capacity of 350,000 TEUs. This first step will require an initial investment of $ 350 million spread over 24 months. As a result of this work, Banana Harbor will become the first deepwater port in the country. An opportunity to connect to several global trade routes for the DRC and to reduce its dependence on ports belonging to neighboring countries.